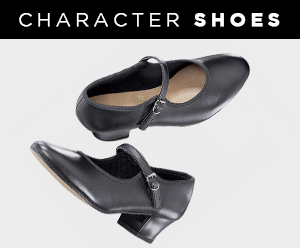 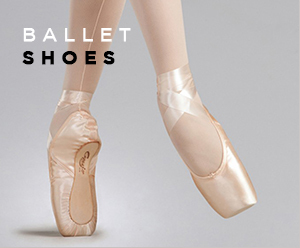 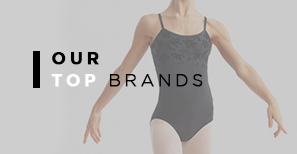 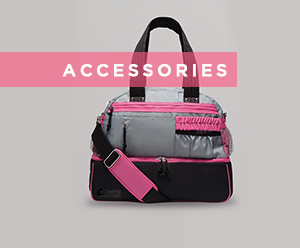 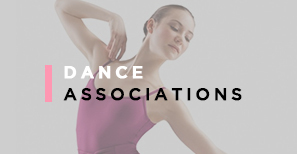 Your jazz practice and performance jazz shoes are right here! 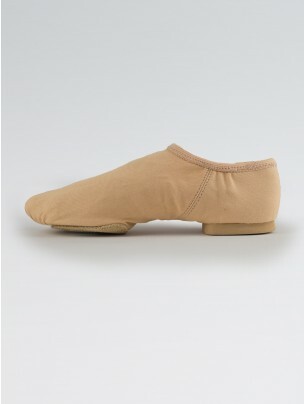 These fully elasticated stretch canvas jazz shoes with split sole and low ankle cut have a rubber heel and suede sole. 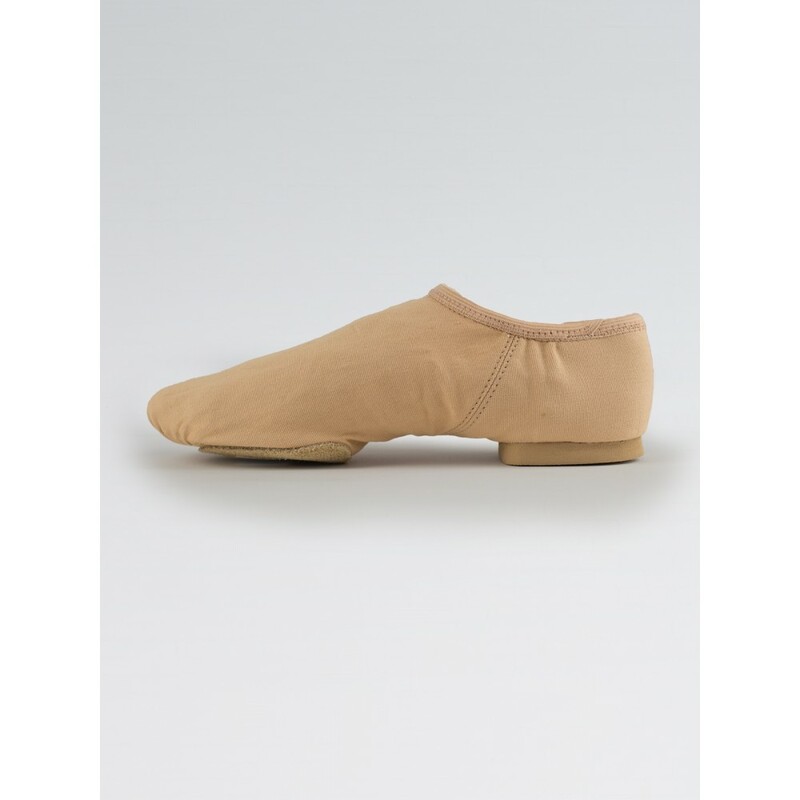 Quality shoes from So Danca, ideal for any jazz routine.